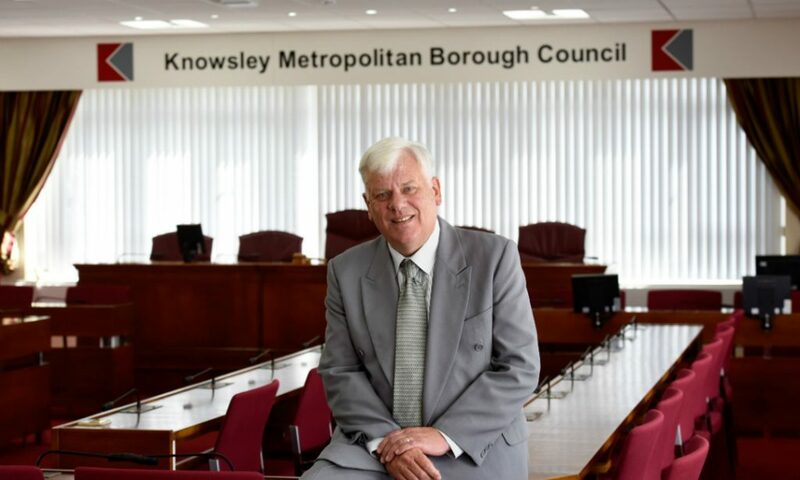 Councillor Graham Morgan, Leader of Knowsley Council, has confirmed that he intends to drop the proposals to sell 10% of the borough’s parks and set up a charitable trust to manage them in the future. The council had previously agreed to work on proposals to sell 17 parkland sites for development in order to raise enough money to create a £40 million endowment. In the face of continued Government cuts to Knowsley Council’s funding, the aim of the work was to protect the remaining 90% of the borough’s parkland “forever”. The proposals, which came as a result of a £1.3 million funding shortfall in the parks budget, attracted substantial feedback from the local community. Councillor Morgan said: “Upon taking over as Leader of this council a couple of weeks ago, I made it clear that one of my first priorities would be to look at the future of our parks – which are undoubtedly one of Knowsley’s greatest assets. Alongside my Labour Group colleagues, I have since looked in detail at all of the background documentation behind the independent review and taken note of the feedback and views of the local community. 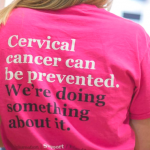 “There is no doubt that we still face an unprecedented financial challenge. But, for Knowsley to thrive in the future, I strongly believe that we have to work together with our local communities, listen to their views, and then shape our decisions on the basis of that complete and full picture. 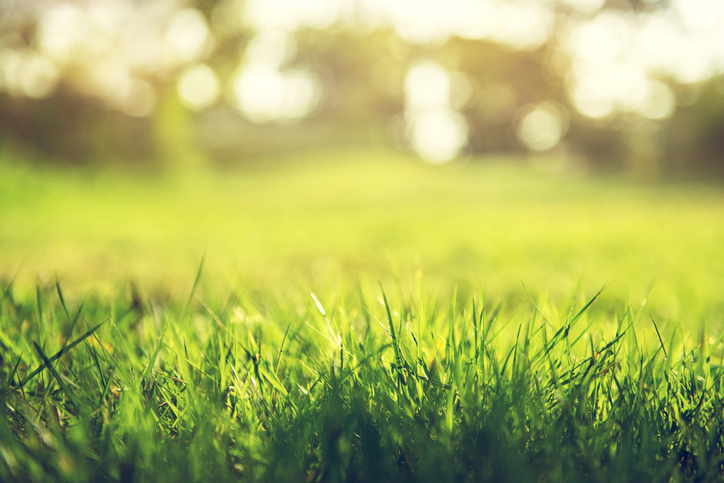 In November last year, the council’s Cabinet agreed to work on proposals to establish a charitable trust to manage the Borough’s green spaces from April 2019, which is when council funding for the service was due to run out. It was proposed that the trust could be established through the sale of 10% of the borough’s green spaces over a 15-year period. This could create a £40 million endowment, the interest from which could be used to manage and maintain the remaining 90% of the sites “forever”. Since taking over as Leader of the Council on 18 May, Councillor Morgan and his new Cabinet colleagues have been working intensively to review key policy decisions. The Labour Group in Knowsley met today (11 June) to review the findings of this work. Councillor Morgan added: “By 2020, we will have had £100 million ripped from our Council budget by successive governments since 2010. The pressure which local authorities and particularly areas like Knowsley are under is incredible. We have to provide services for our residents with only half of the money we need to pay for those services.